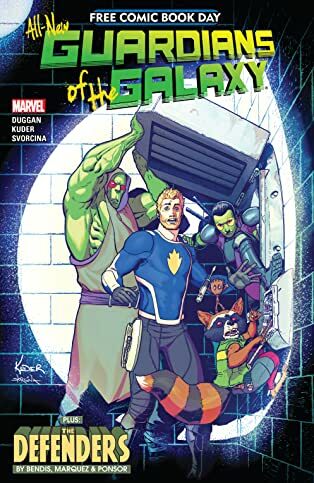 Collecting Free Comic Book Day 2017 All-New Guardians of the Galaxy #1, All-New Guardians of the Galaxy (2017) #1-2, 4, 6, 8, 10. 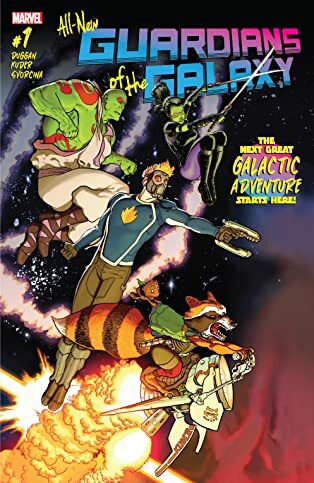 A new era of cosmic adventure begins! 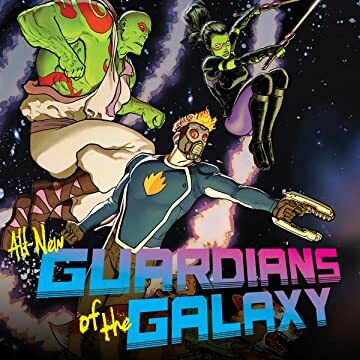 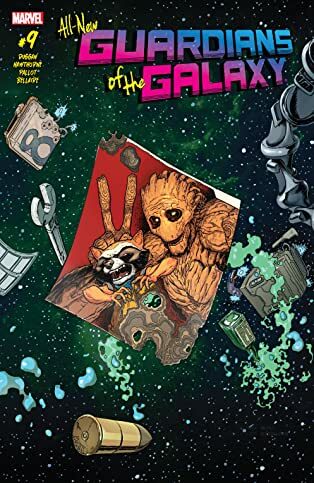 The Guardians of the Galaxy have taken off into space once more on their biggest and weirdest misadventures yet! 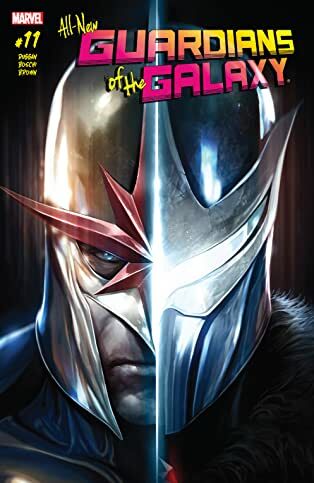 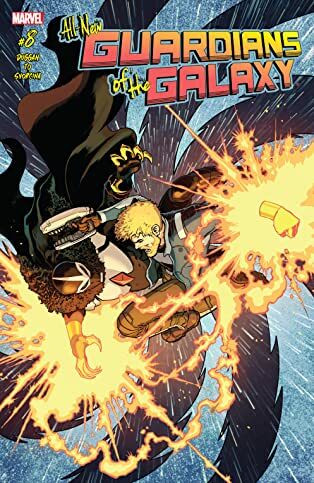 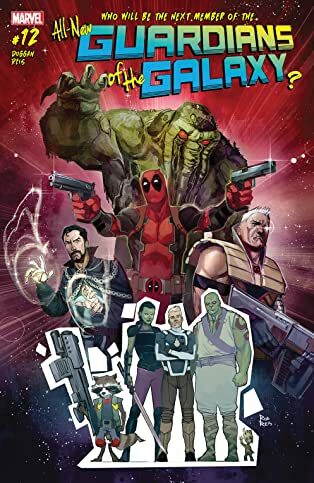 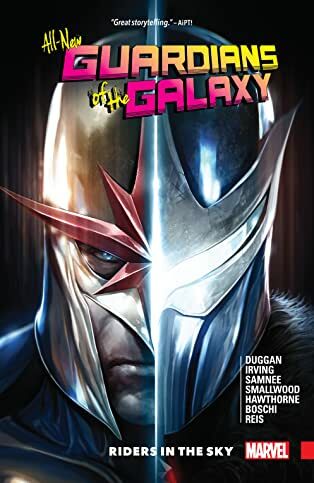 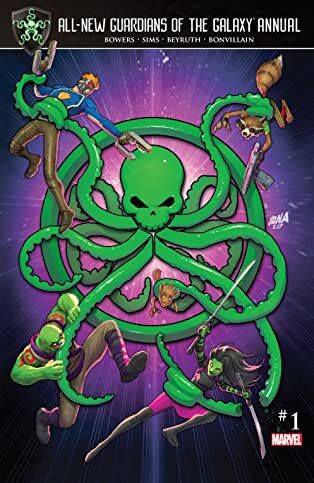 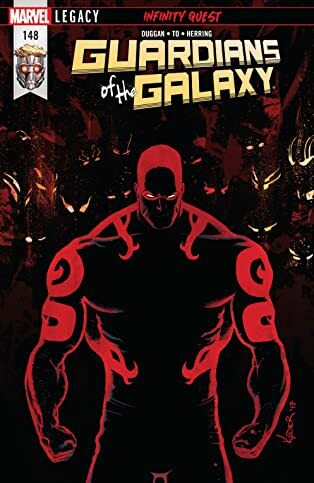 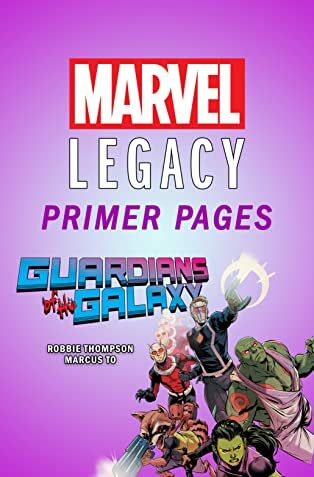 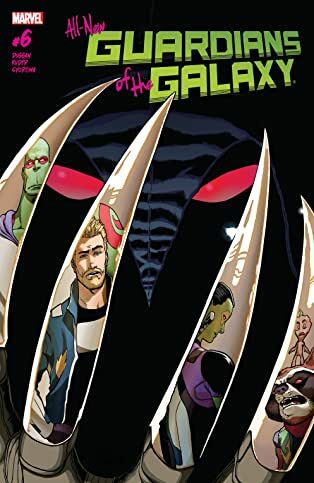 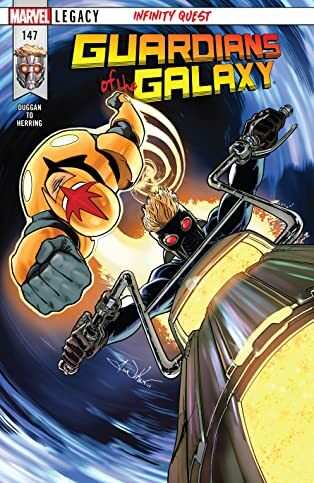 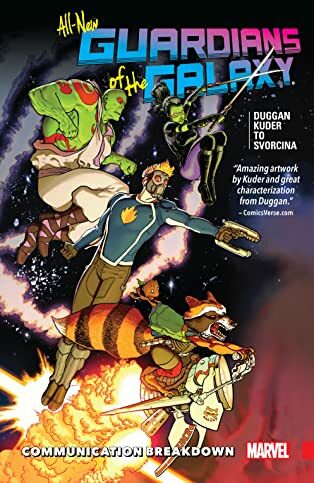 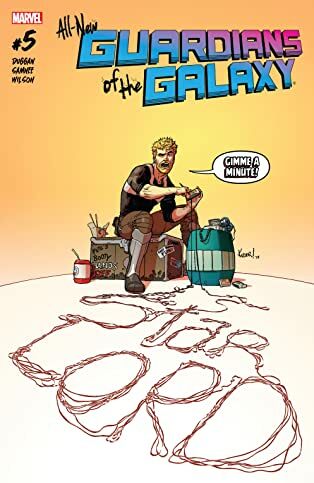 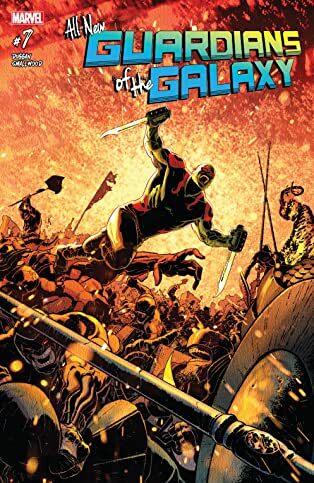 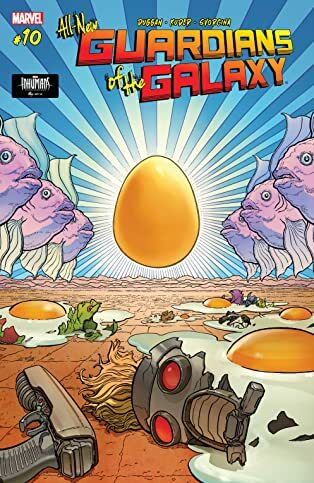 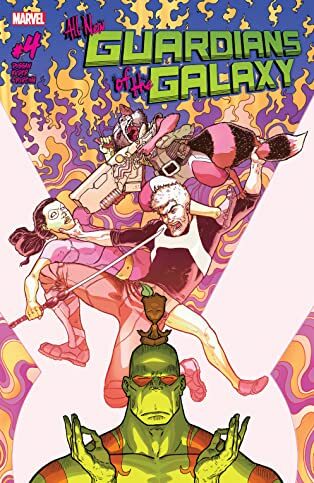 Kicking things off with the boldest heist they've ever pulled, Star-Lord, Rocket and company blast their way through the galaxy -with the peacekeepers of the Nova Corps hot on their tail! 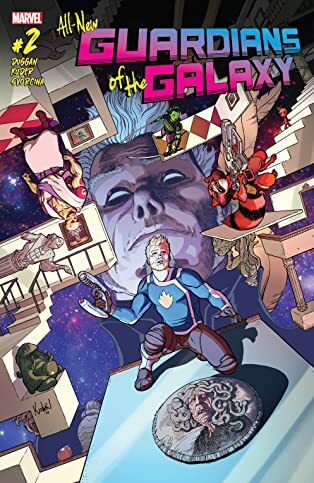 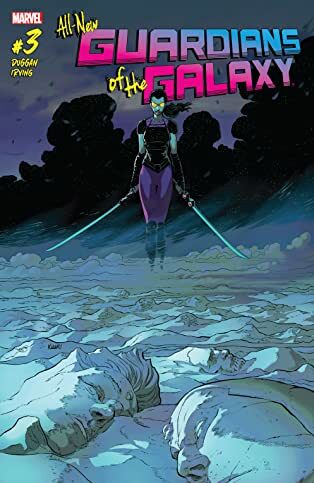 And soon enough, they find themselves caught in a war between the Collector and the Grandmaster! 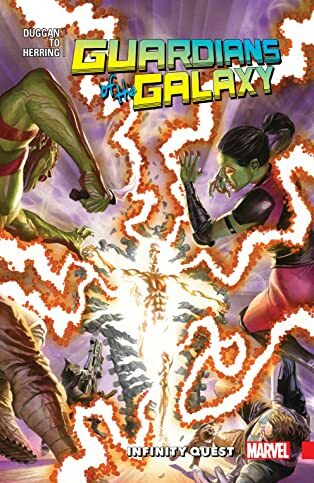 Will there be any room to explain why Groot can't grow any bigger, what Gamora is searching for, or why Drax has sworn off violence?! 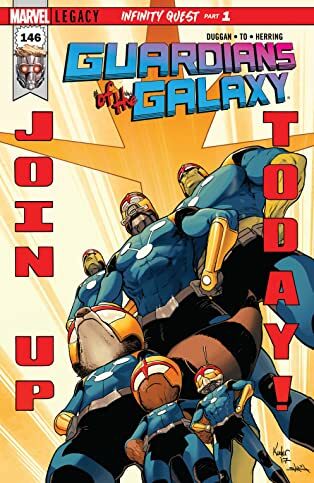 You bet there will - the all-new Guardians of the Galaxy has space for all your Marvel Cosmic needs!